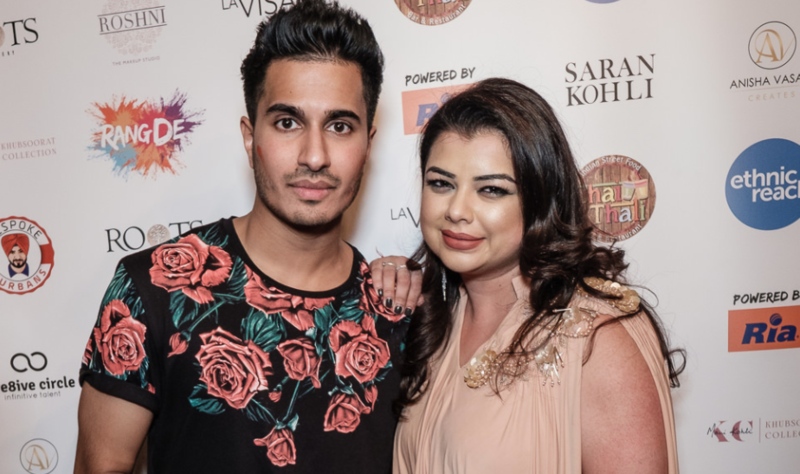 ‘Rang De’, an innovative digital campaign featuring British Asian influencers, celebrated its launch with a special event in London earlier this month. The event marked the launch of the #RangDe viral video and an exclusive portrait photo exhibition, with a canvas display of each individual talent involved in the campaign. The event took place at Chai Thali Restaurant in Camden with music by Panjabi Hit Squad and an impromptu performance from Juggy D.
‘Rang De’ comes alive in a short motion feature with display of talent; smashing colours, dancing and sunshine smiles welcoming positivity and effervescence of personalities merging into the clouds of bright colours and stylized motions.